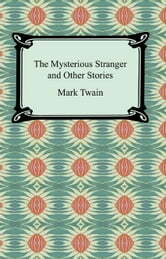 "The Mysterious Stranger and Other Stories" is a collection of Mark Twain's most loved short stories. 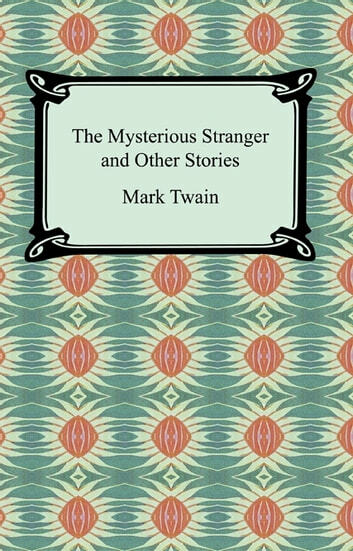 In this collection you will find the following tales: The Celebrated Jumping Frog of Calaveras County, The Facts Concerning The Recent Carnival Of Crime In Connecticut, The Stolen White Elephant, Luck, The £1,000,000 Bank Note, The Man That Corrupted Hadleyburg, The Five Boons Of Life, Was It Heaven? Or Hell?, and The Mysterious Stranger.